The Boston Celtics have home court advantage in the Eastern Conference Finals, and after last night, it looks like they are going to need it. 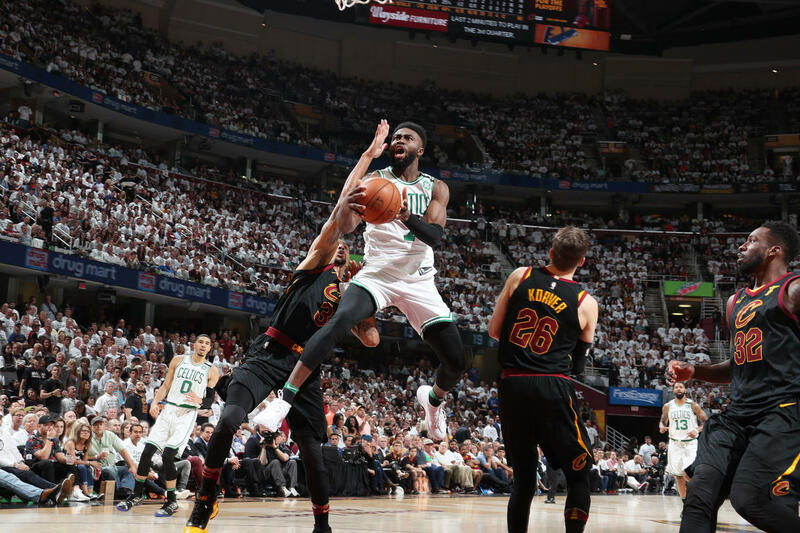 Having failed to dispatch LeBron James and the Cleveland Cavaliers in Game Six on Cleveland's home floor, the series returns to TD Garden, where the Celtics have gone undefeated in the postseason. Why couldn't Boston seal the deal last night? What was behind some of the poor play that ultimately doomed the Celts? How will each team adjust in the final game of the series? 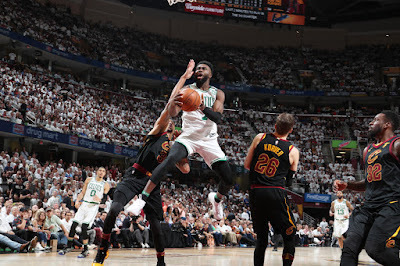 Watch the videos below to hear what the coaches, LeBron James, George Hill, Terry Rozier, Jaylen Brown, Marcus Smart, Al Horford and Jayson Tatum had to say about Game Six's performances, and Game Seven's potential.